"I wish to endorse my recommendation of this superb product Plastigauge. 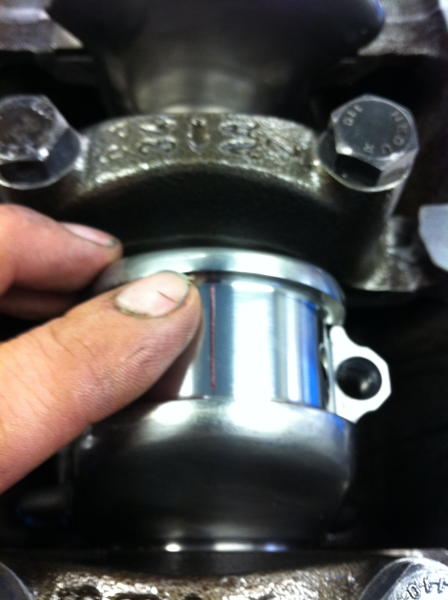 Having built race engines for over 30 years I understand the need for a high level of accuracy - Plastigauge gives this. 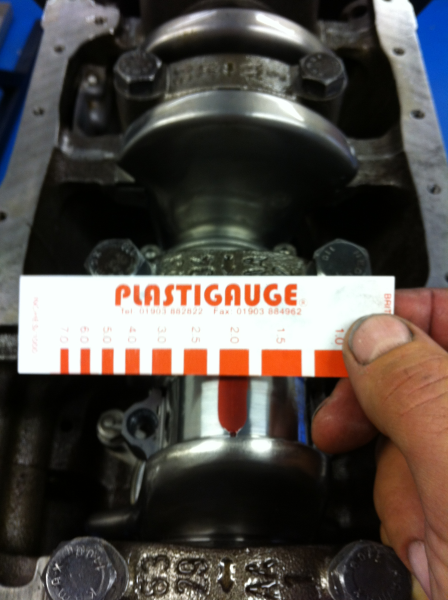 Despite having all the specialist tools at my disposal, I find Plastigauge quick and easy to use and very accurate. 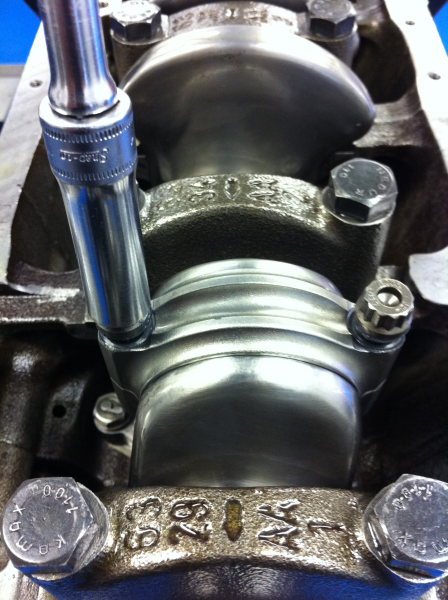 Ideal for checking crank shaft bearing and cam cap clearances this product is a must have for all serious engine builders, with the added advantage for the 'hobby' mechanic of not having to go to the expense of buying specialist tools. 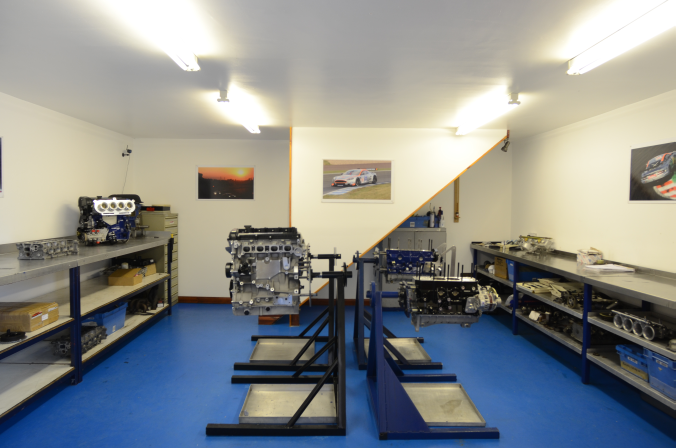 An excellent product produced by a company who give great, friendly service with fast despatch." 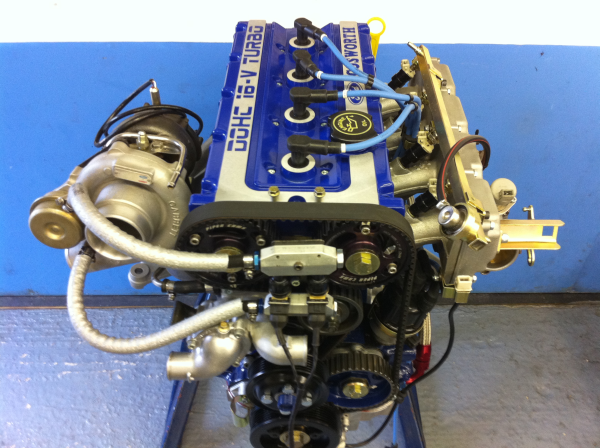 Some of Piero's photos showing Plastigauge being used on a Ford Cosworth 2.0I Yb engine.